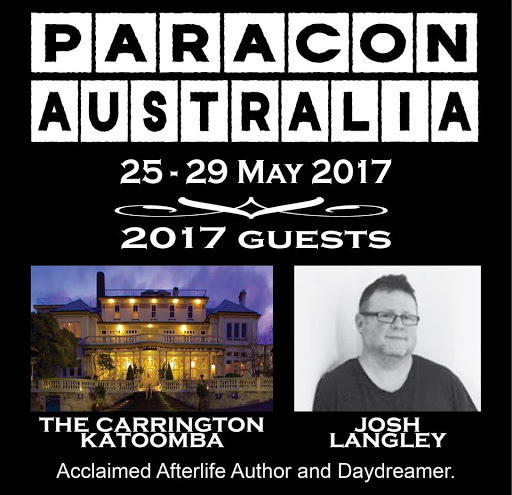 I’m stoked to be invited back to talk at Paracon 2017 where I’ll be delivering a talk on Turning Inside Out and a workshop. 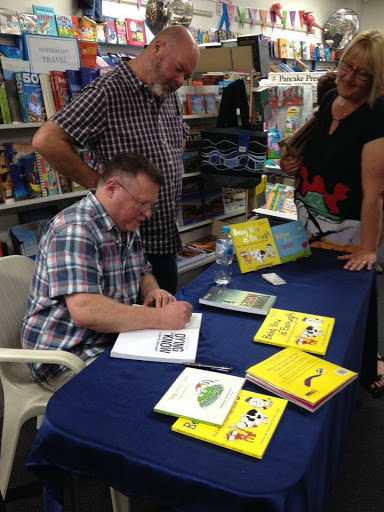 Book signing at Read a Lot Books in Geraldton from 10.30 am and pick up a few Christmas gift ideas. 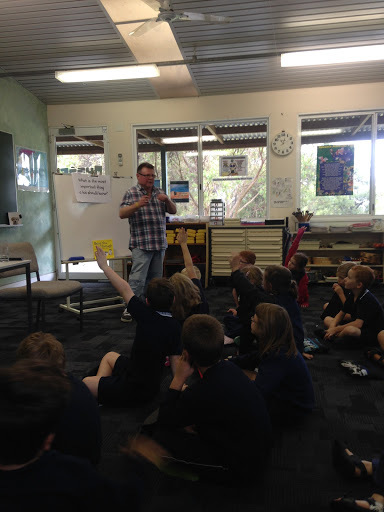 Rangeway and Wandina Primary School Incursions. 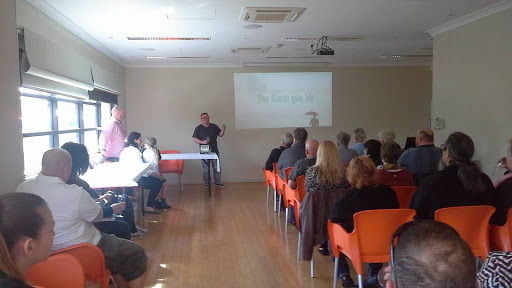 Guest speaker for Dad’s and kid’s workshop at SWAMS. 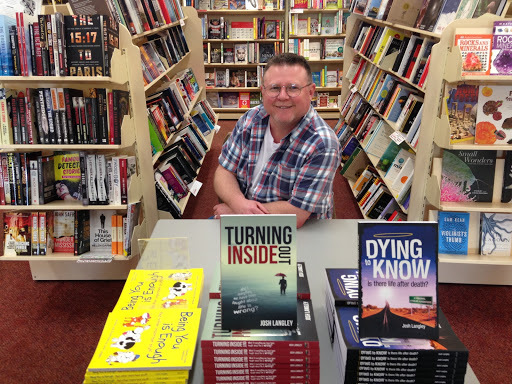 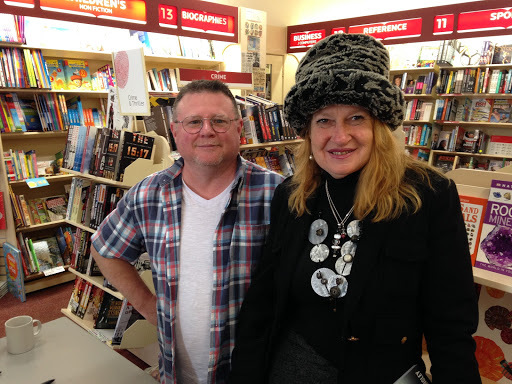 Instore Book signing at Dymocks Albany. 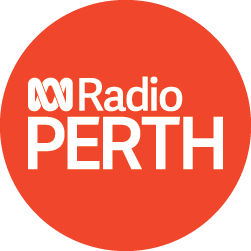 10.30am to 11.30am. 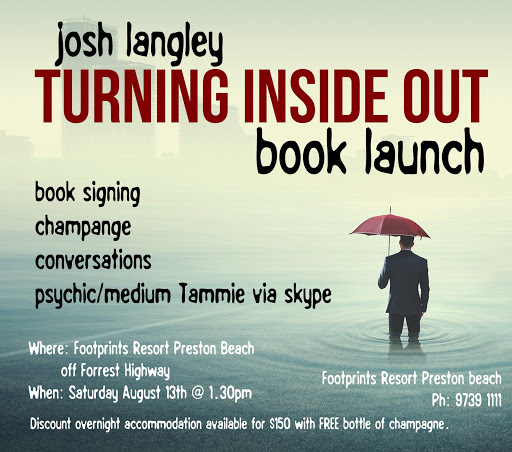 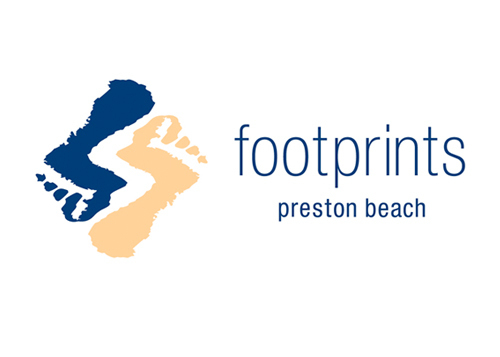 I’ll be giving a talk at Footprints Resort Preston Beach about publishing and my book Dying to Know: is there life after death. 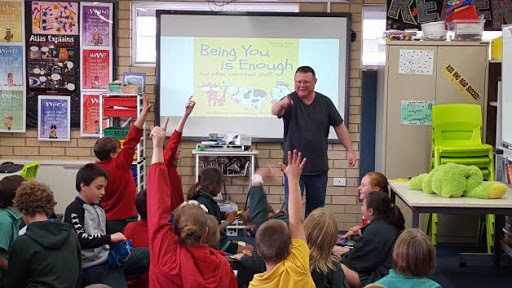 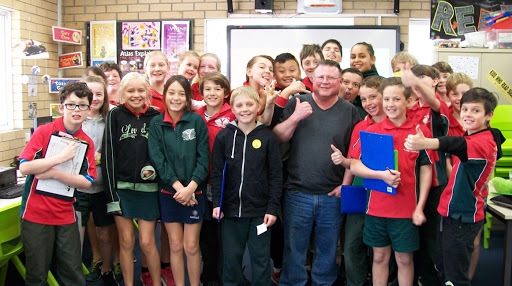 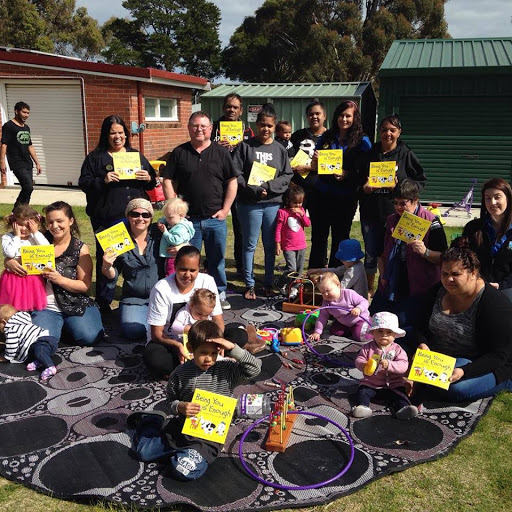 South Bunbury Primary school has invited me to bring the #beingyouisenough tour to their school. 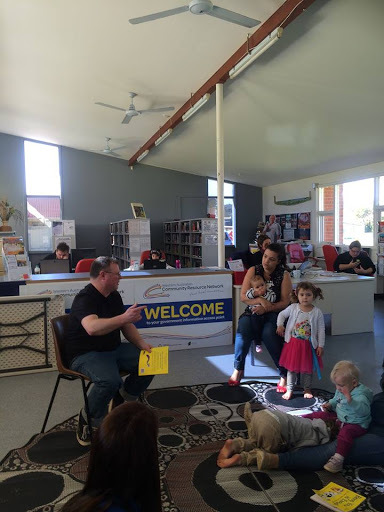 I’ll be giving a kids talk at the Greenbushes CRC from noon. 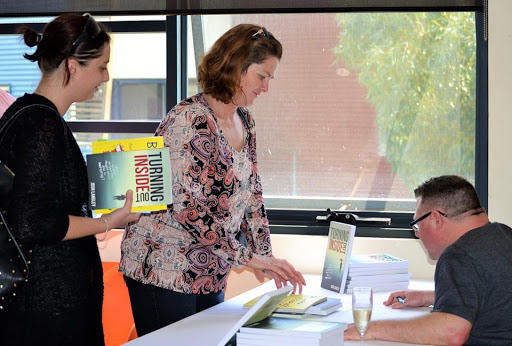 Signed copies of Being You is Enough will be available to purchase at the event for $15. 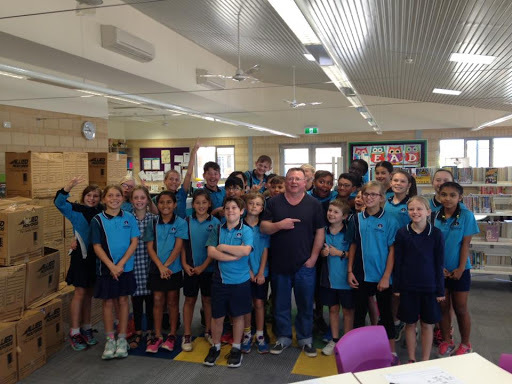 I spoke to 6 classes from years 2 to 4. 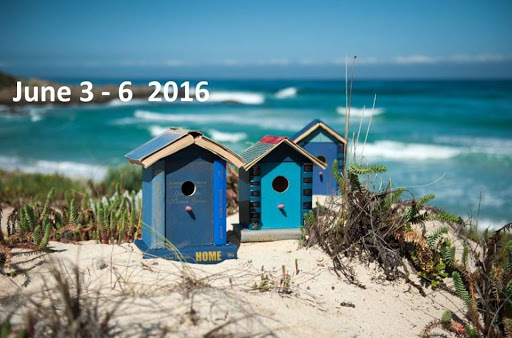 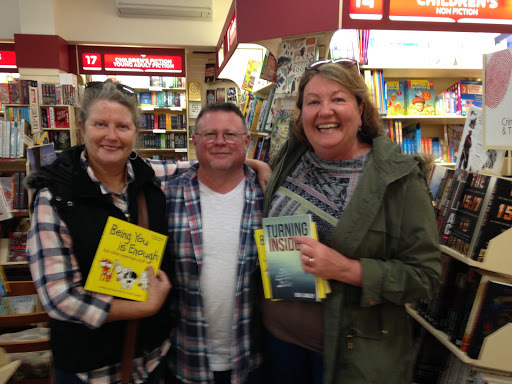 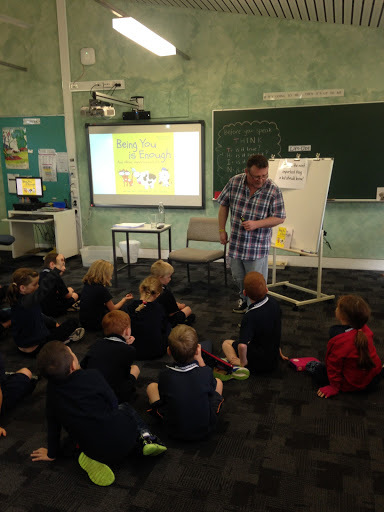 I’ve been invited to be part of the Margaret River Readers and Writers Festival in 2016 and also to be part of the Young Readers school tour in the 2 weeks leading up to the main festival. 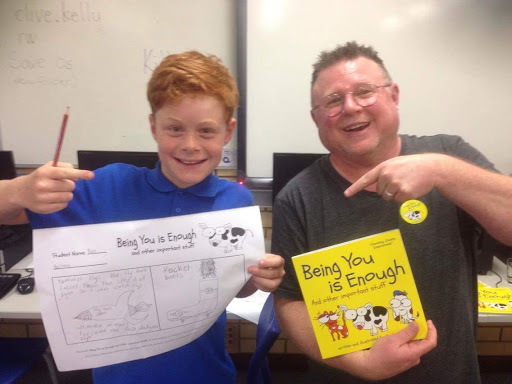 I’ll be visiting all the schools throughout Busselton and Margaret River talking to grade 3s and 4s about my new book ‘Being You In Enough’ and giving a quick lesson on drawing. 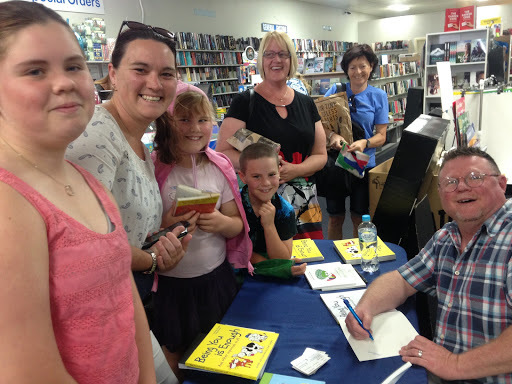 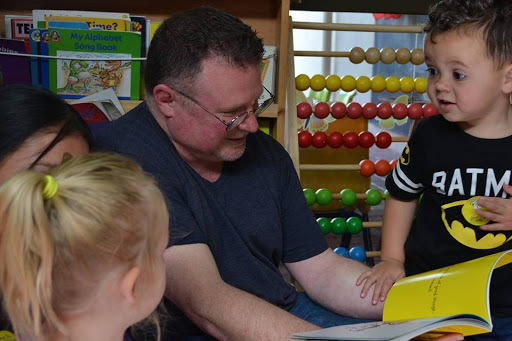 Apart from meeting so many amazing kids, I’ll be with a host of other kids authors including Gretel Killeen and Andrew Daddo. 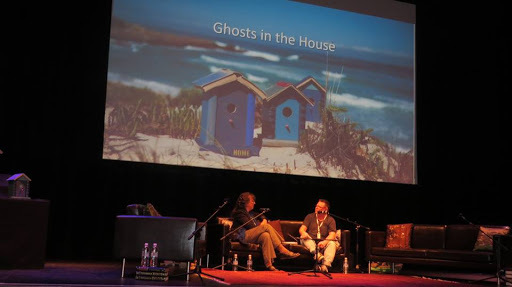 On the Friday June 3, I’ll be on stage in a Q and A session with Margot Edwards at the Main Festival talking about Dying to Know: Is there life after death. 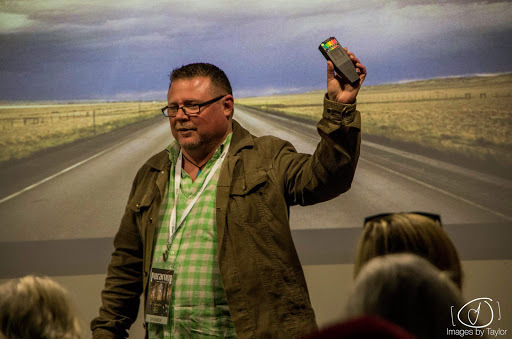 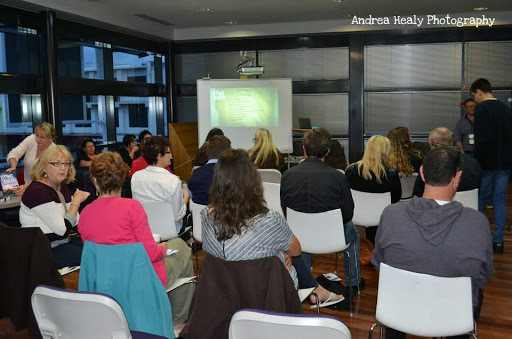 Speaker at Paracon Australia in Katoomba. 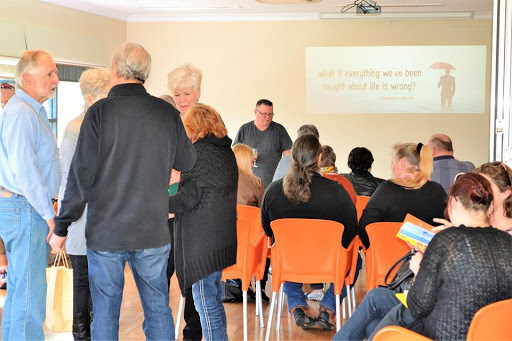 Why death is important to the living. 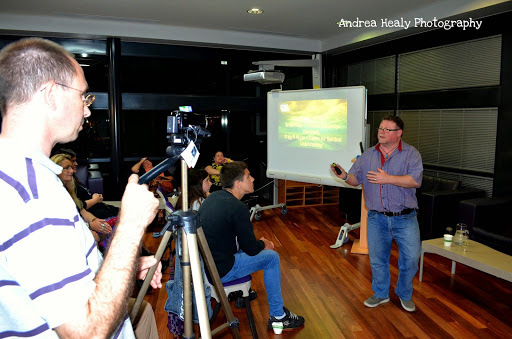 Be your own crazy self.